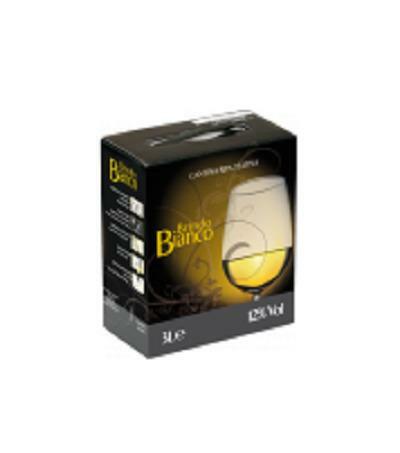 CANTINA RIPA TEATINA, Borok - Olaszország, sale of wines for bottling, direct wine sales, az EUROPAGES oldalakon. 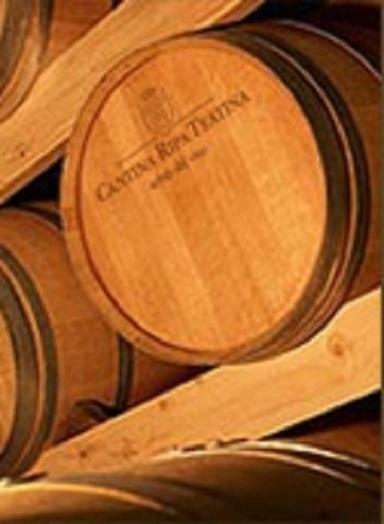 CANTINA RIPA TEATINA was founded in 1970 as a cooperative association bringing together wine growers. Today we have around 400 members with some 700 hectares of vineyards, between Ripa Teatina, Francavilla al Mare, Bucchianico and Chieti. 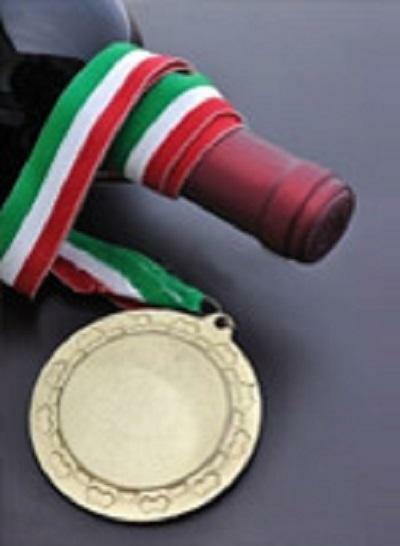 Over recent years our commitment, care and attentive wine growing have enabled Cantina to achieve a very high level of quality.